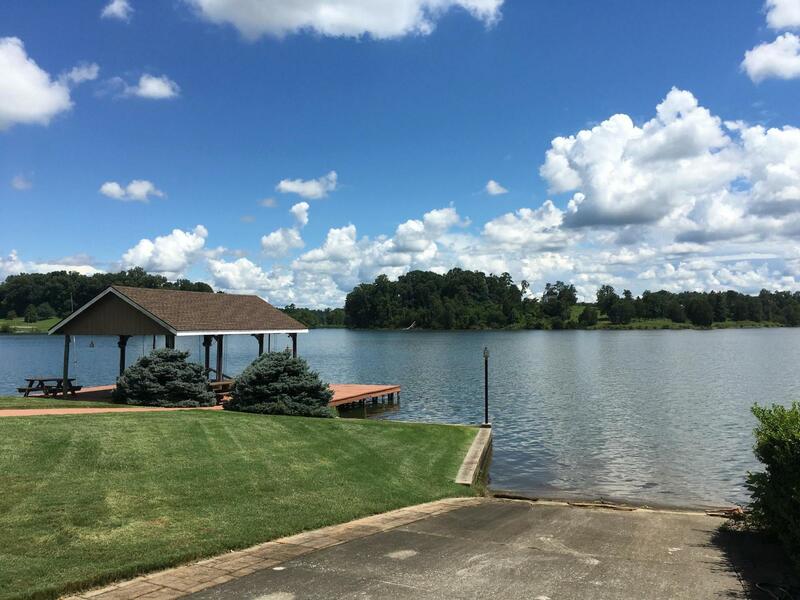 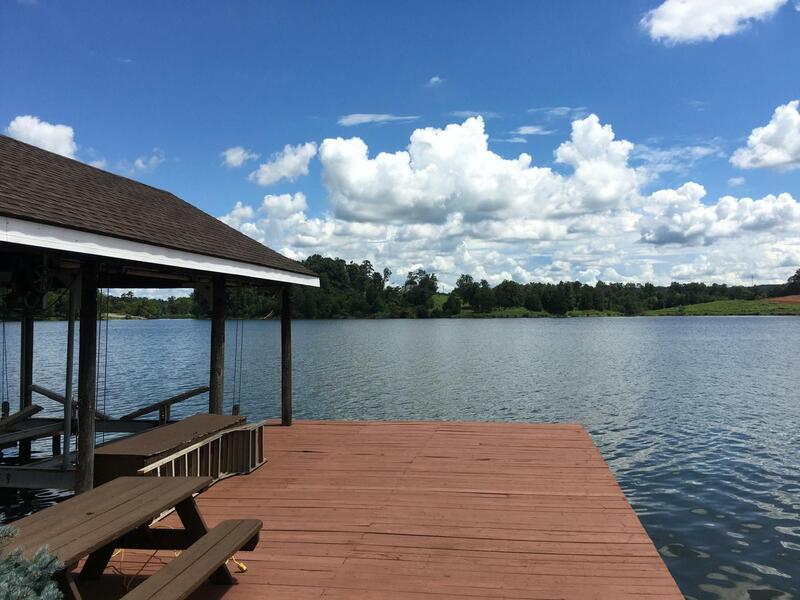 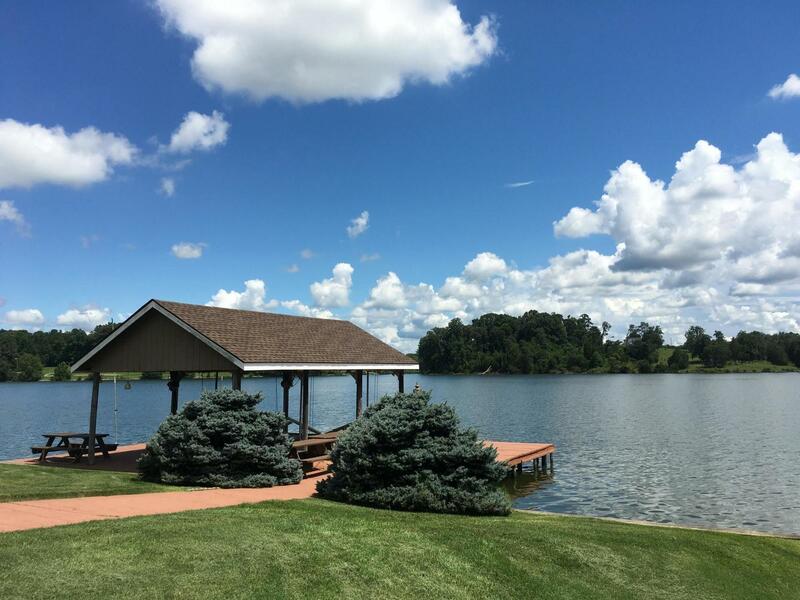 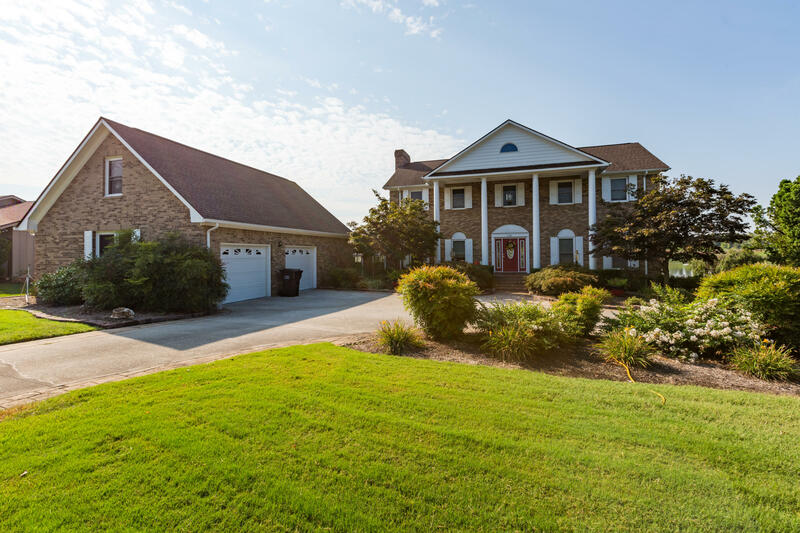 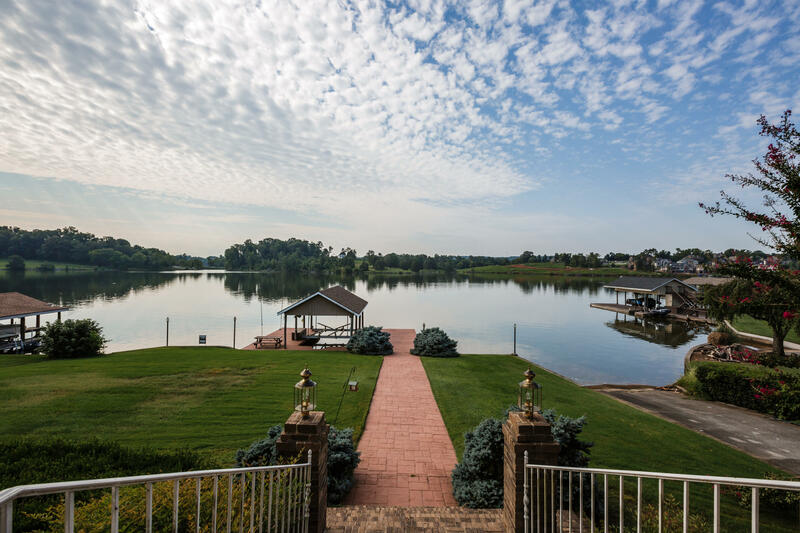 Opportunity to own fabulous lakefront home w/private dock, boat launch and pool! 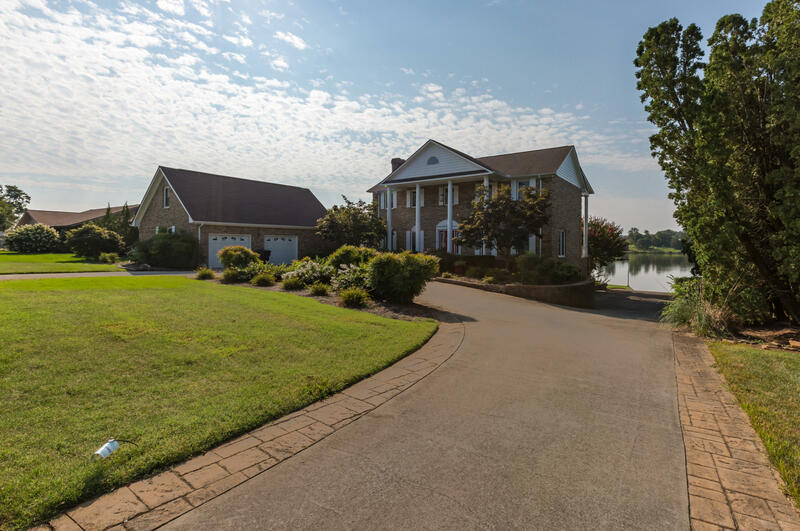 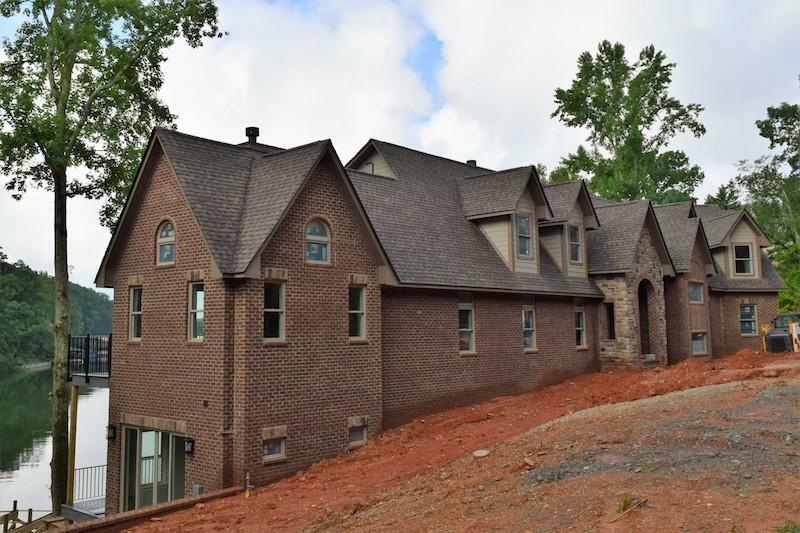 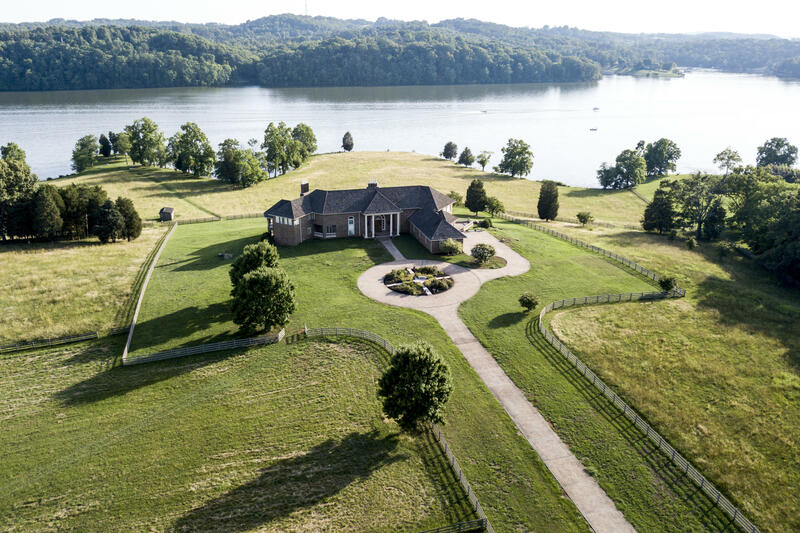 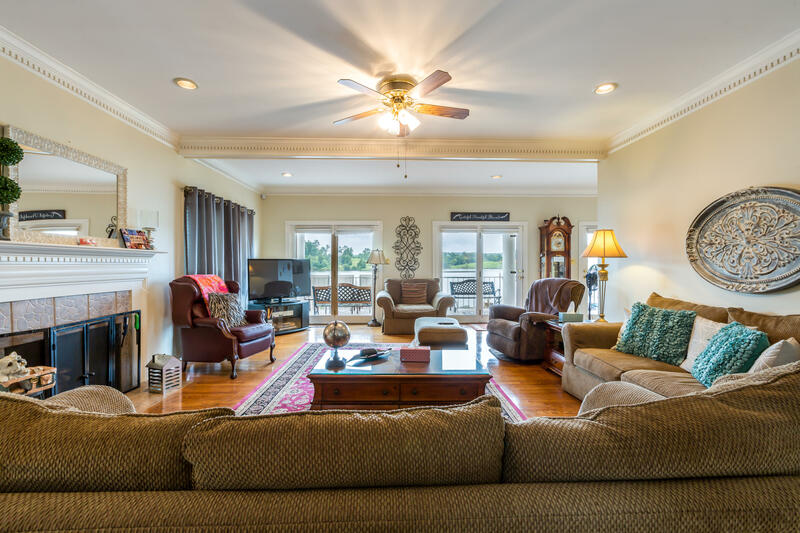 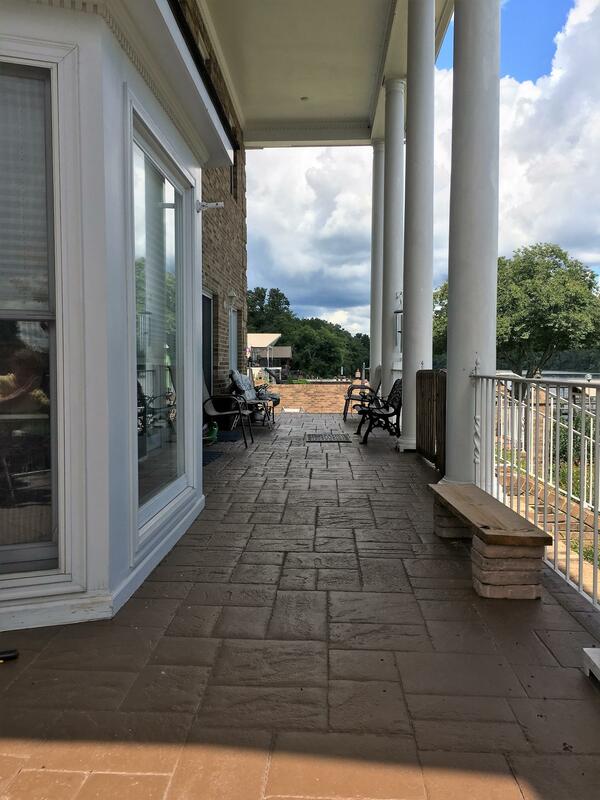 This well constructed home sits on 2 plus acres, close in west knox, boasting amazing lake views from kitchen, family room, pool deck, large covered brick patio, master bedroom & guest br. 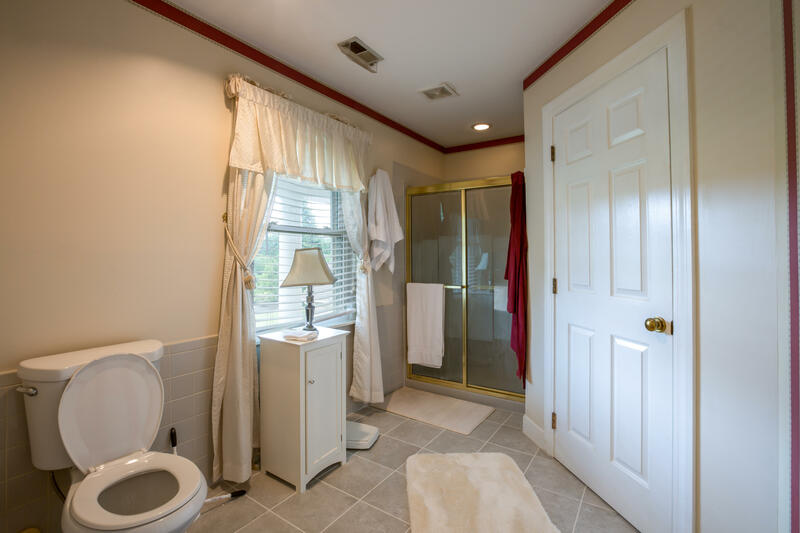 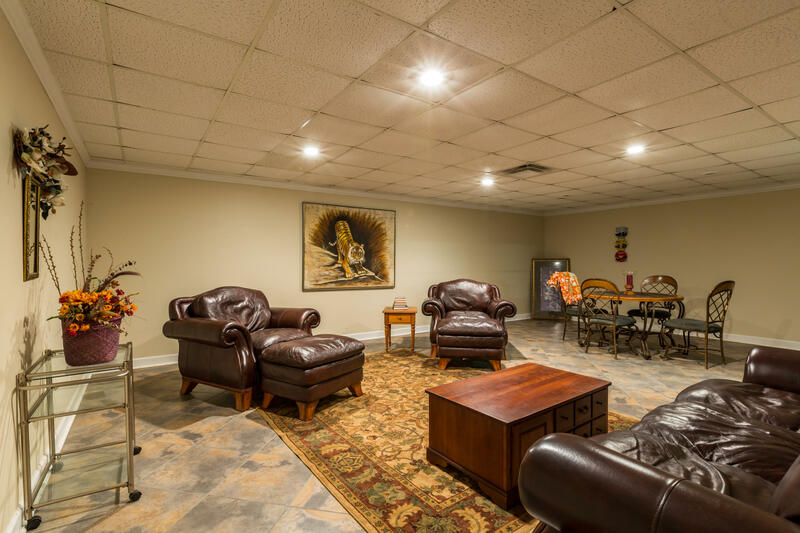 Home contains bonus room, basement rec room, 4 car garage & extra storage. 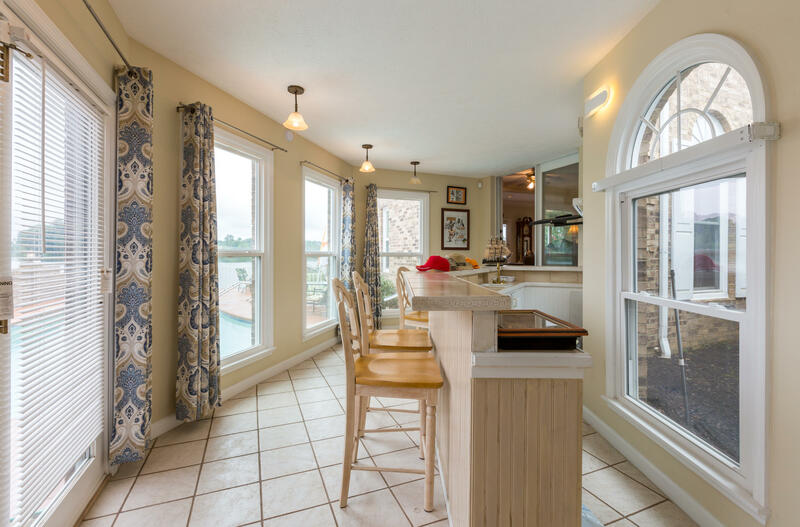 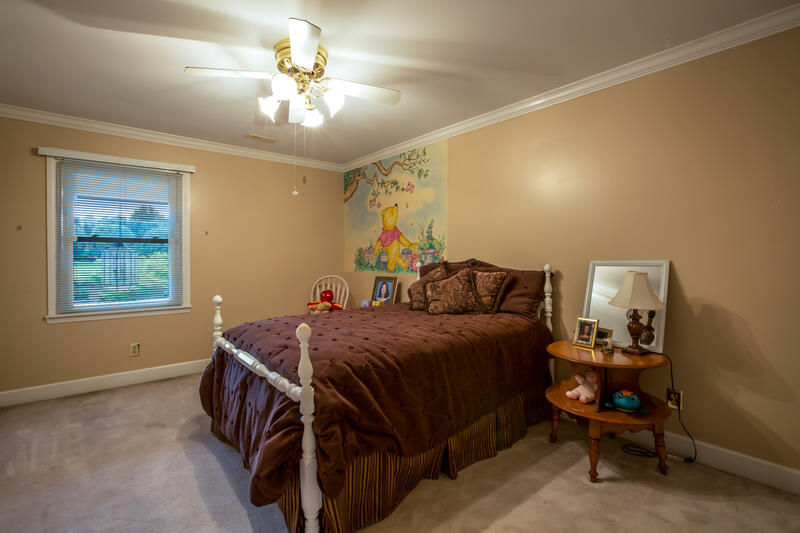 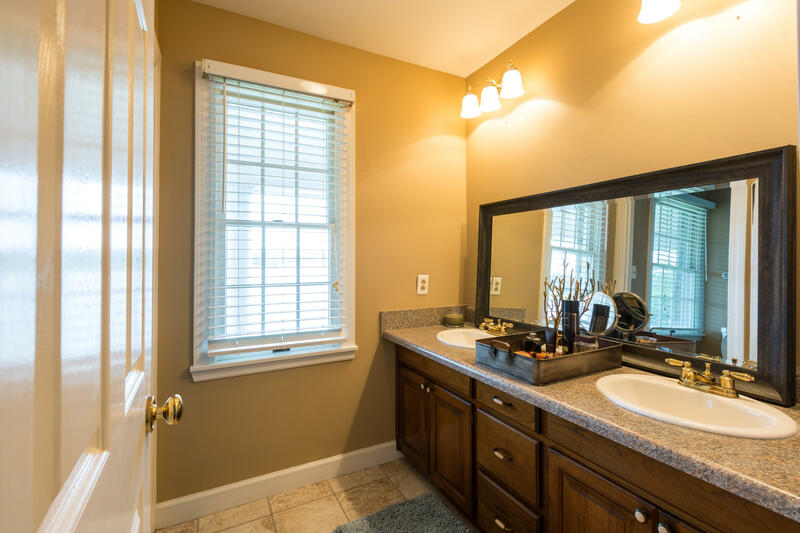 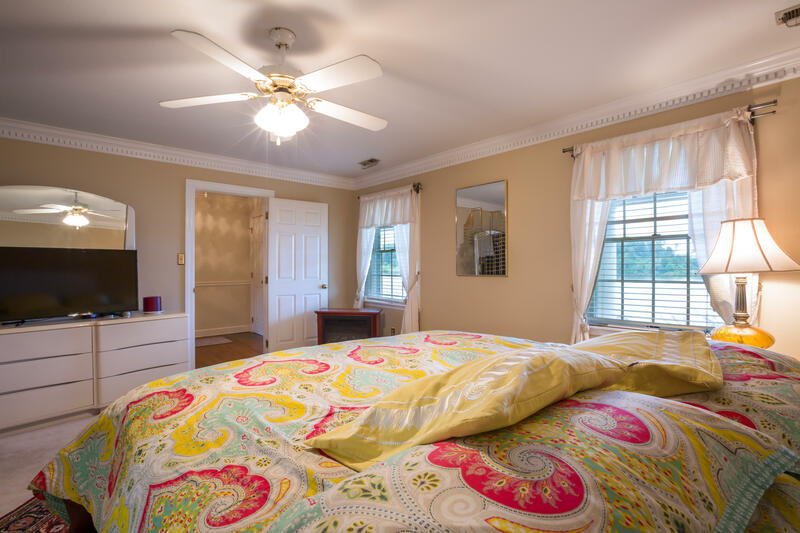 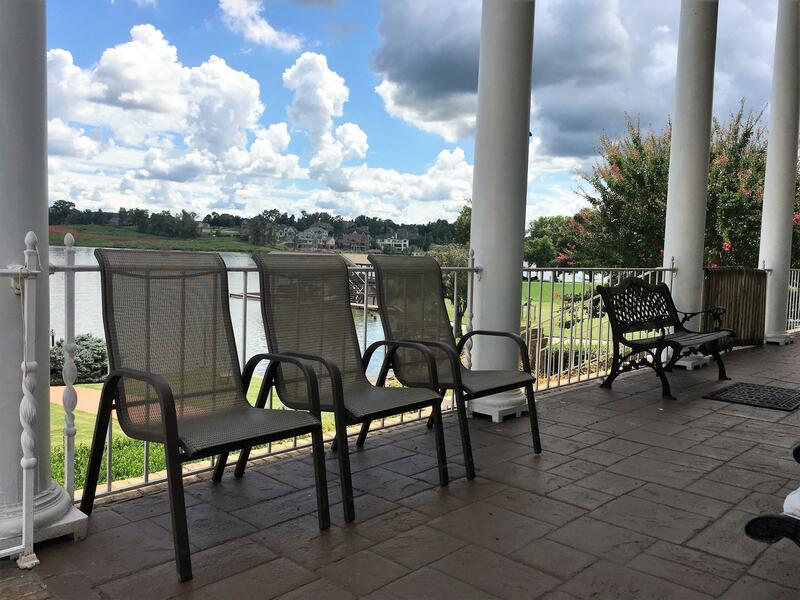 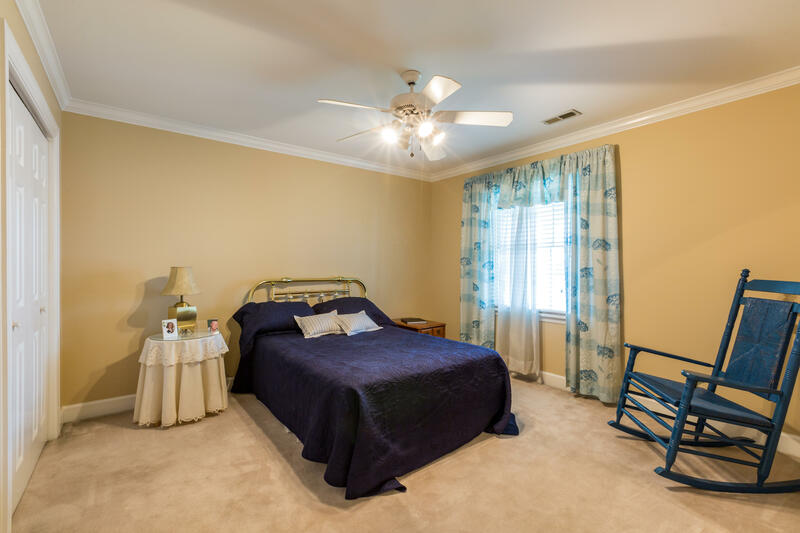 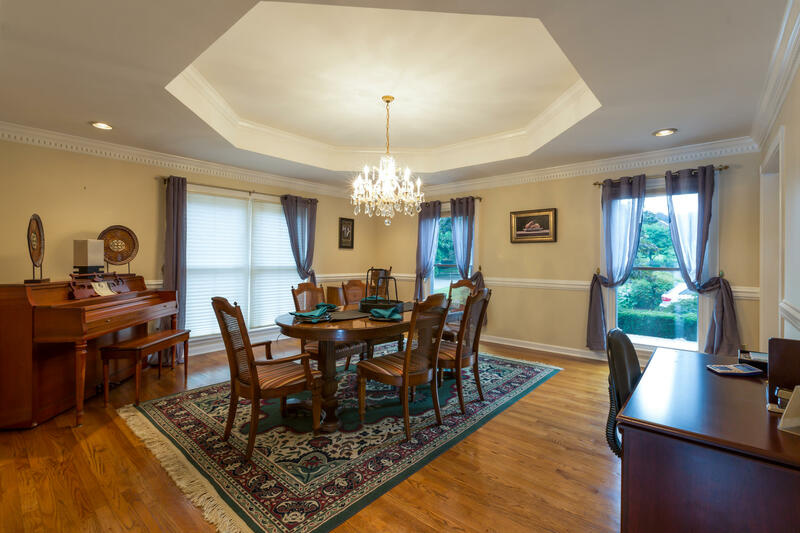 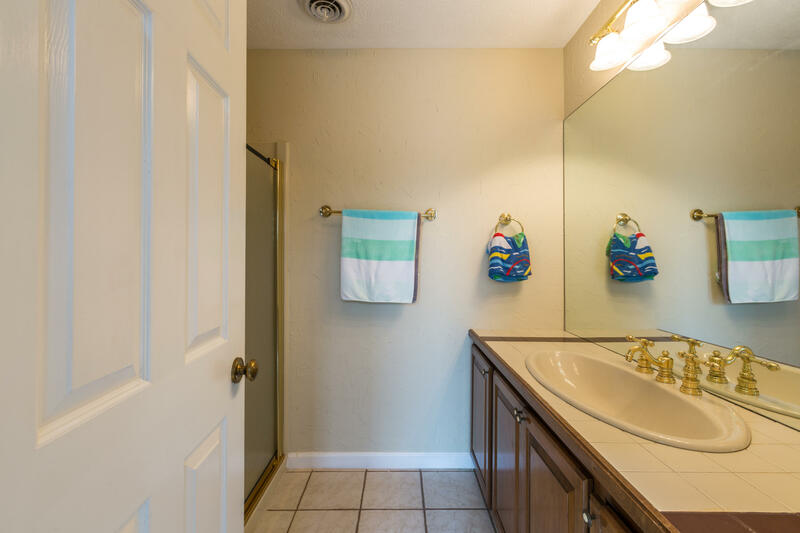 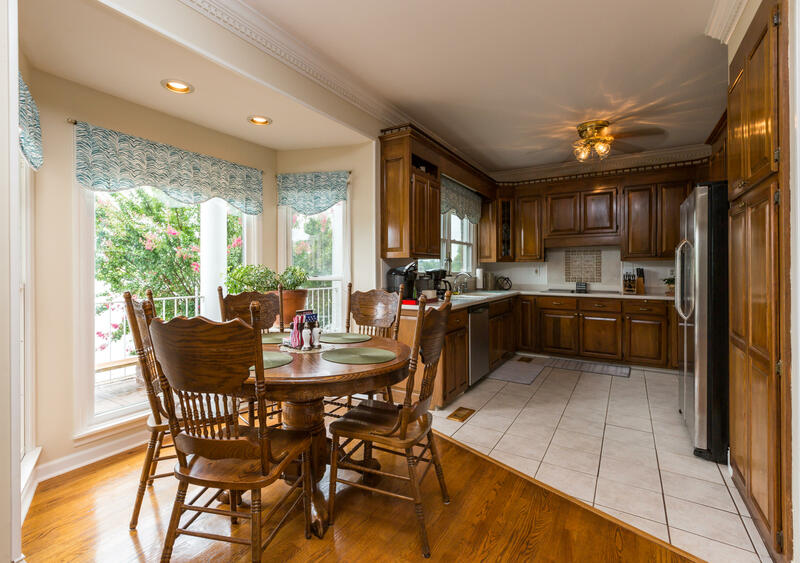 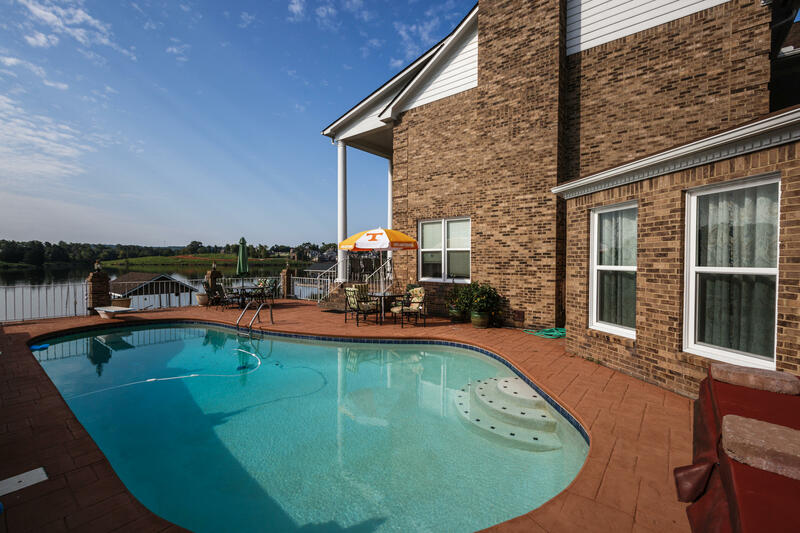 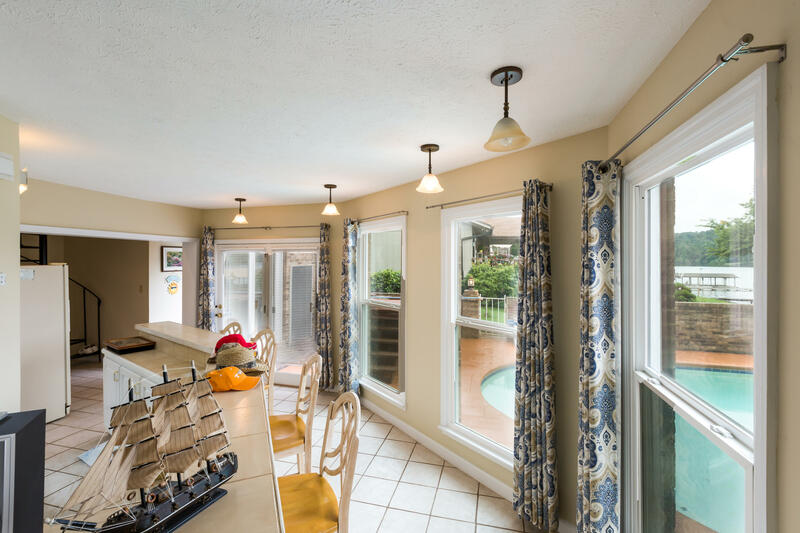 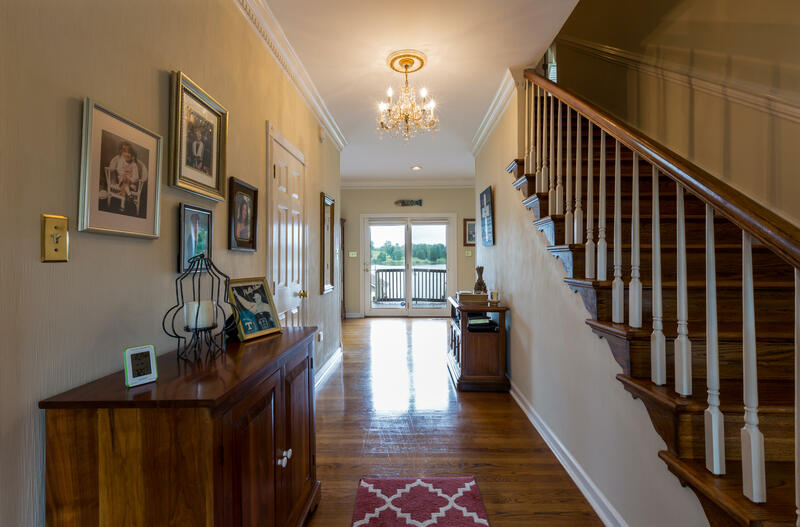 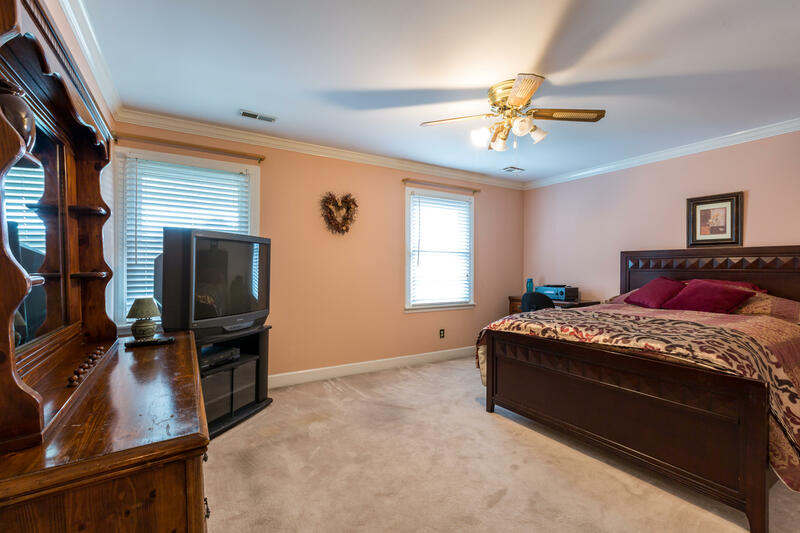 Property is nestled among parks, convenient to shopping & all farragut schools. 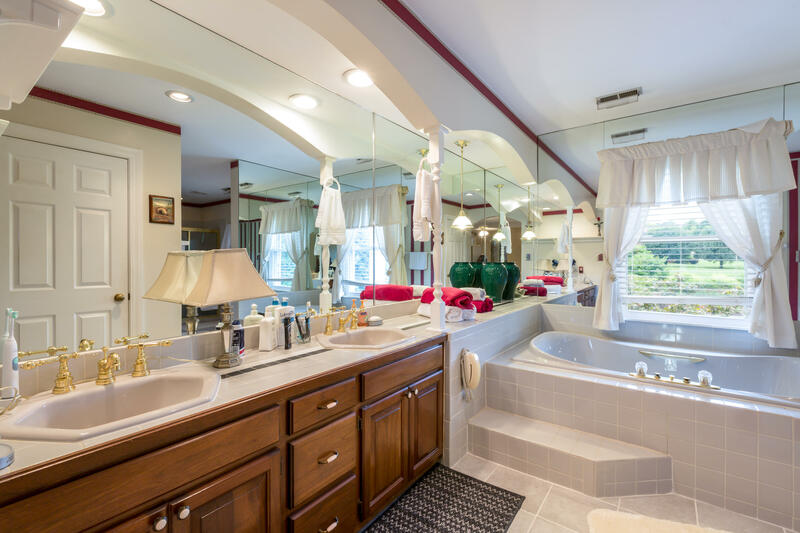 All appliances, including refrigerator & hot tub remain. 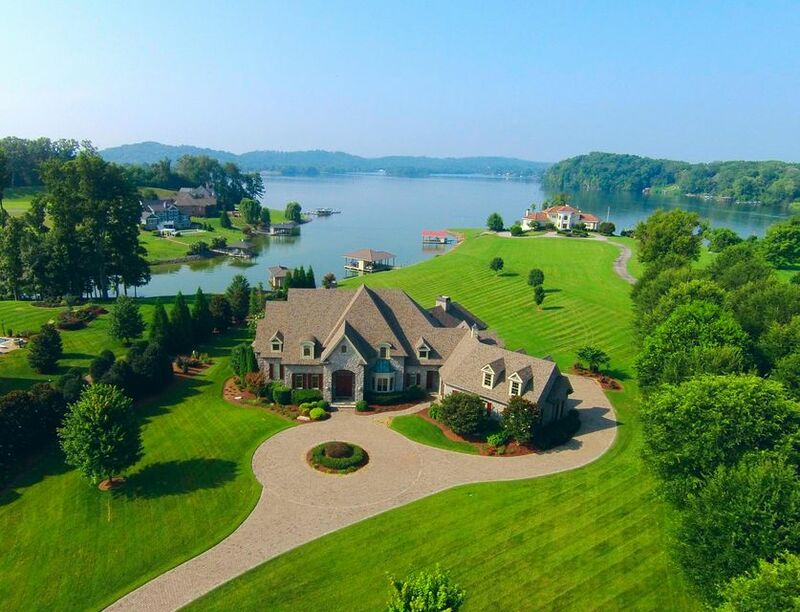 This home is a must see!.